With a 30% federal solar tax credit, you can receive an average of $850 in federal tax savings. 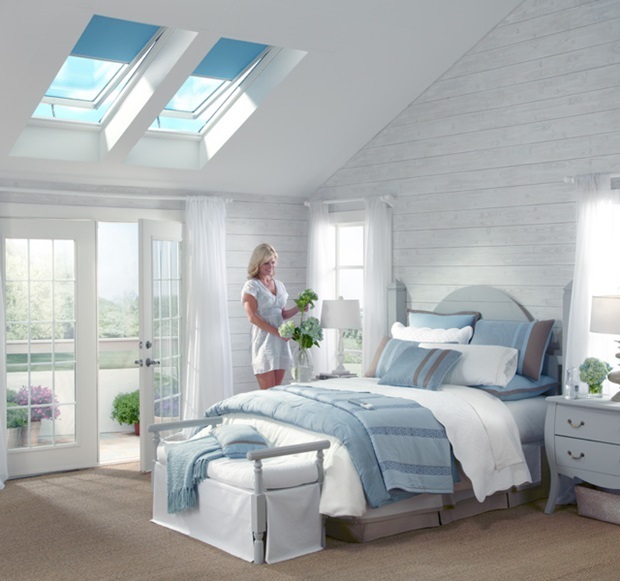 The skylight features a solar panel that captures available daylight to recharge a battery-powered operator and control system. 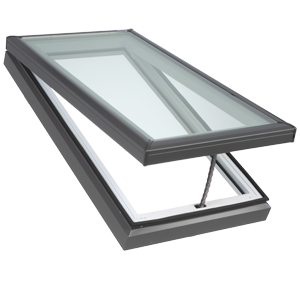 Fitted with a rain sensor, your skylight will automatically close at the first signs of rain. Compatible with VELUX ACTIVE: your home’s climate control and monitoring system. 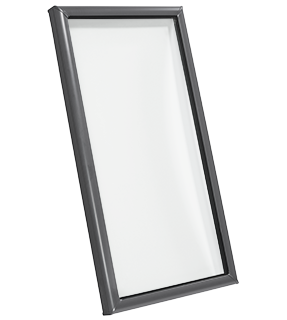 Clean, Quiet, and Safe glass is standard on all VCS models. 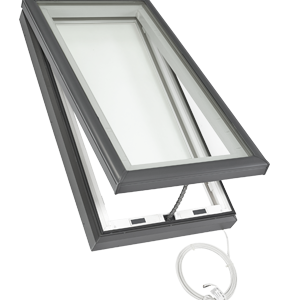 A pre-installed concealed motor and control system lets you easily open and close with remote. Clean, Quiet, and Safe glass is standard on all VCE models. 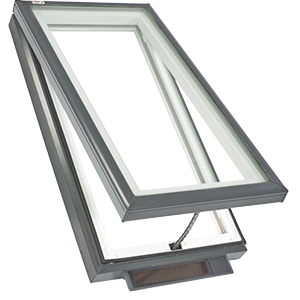 Smooth-turning handles and rods to easily open skylights. 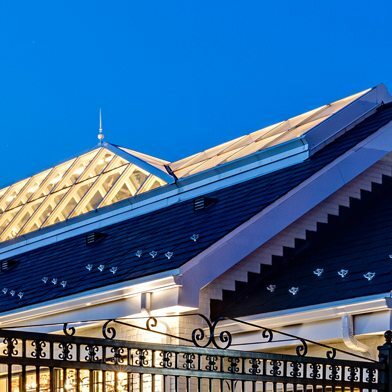 Streamlined exterior profile does not obstruct your roofline.